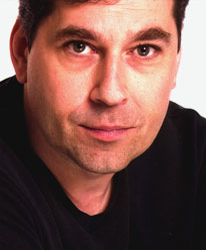 Carl Marotte is a graduate from the Dome Theatre School, and also attended the Herbert Berghoff Studio in New York. He is probably best known for his role of Pierre Lambert in the Lance et compte series and movie. 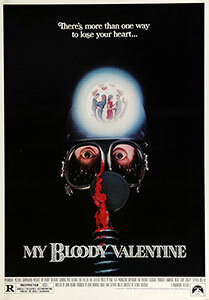 This poster for My Bloody Valentine was scanned from an original in the Northernstars Collection.